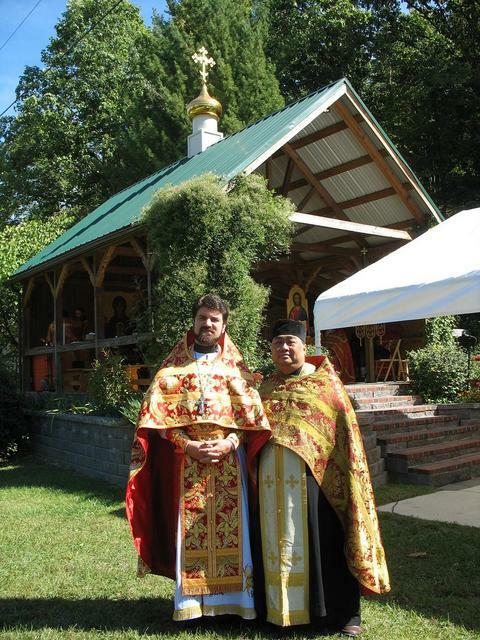 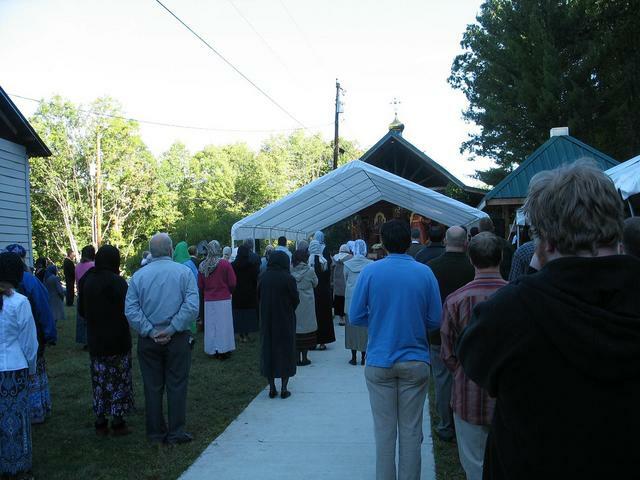 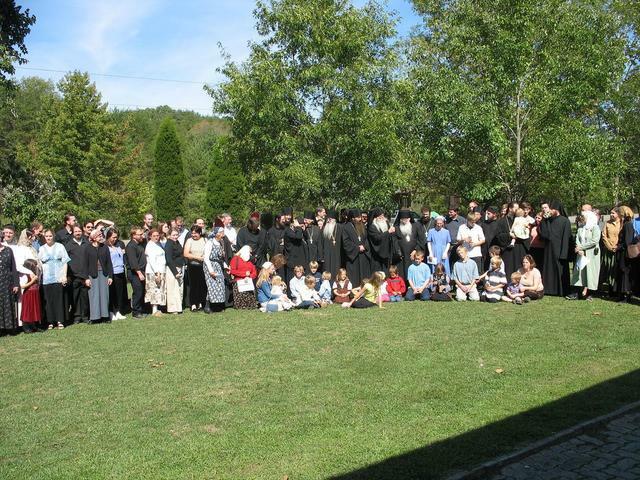 On the weekend of September 29-30, a large group of young people of St. Sergius Cathedral attended the services on the Pilgrimage Weekend at Holy Cross Monastery, Wayne, West Virginia. 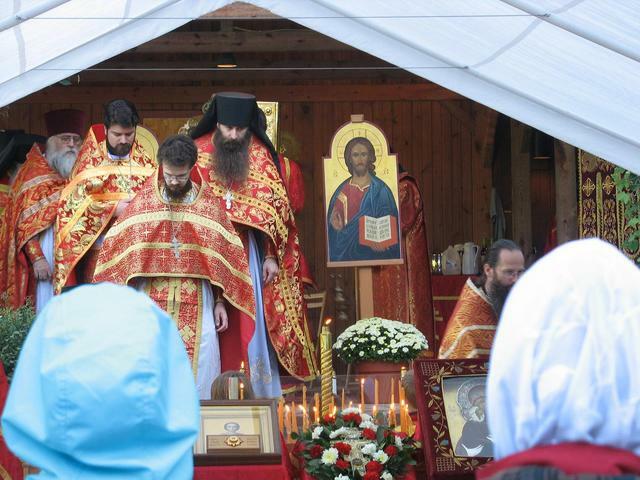 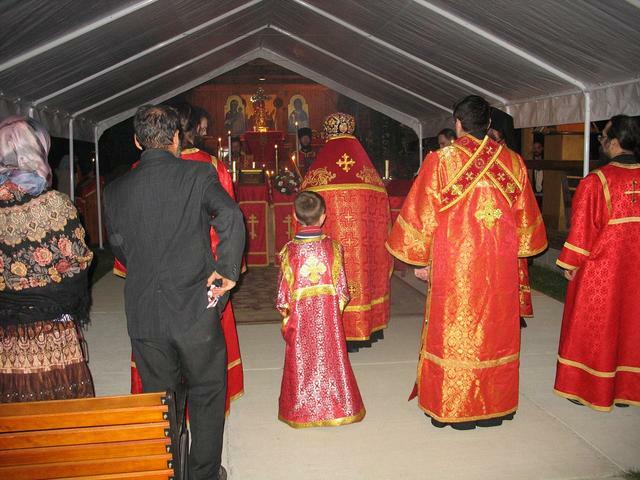 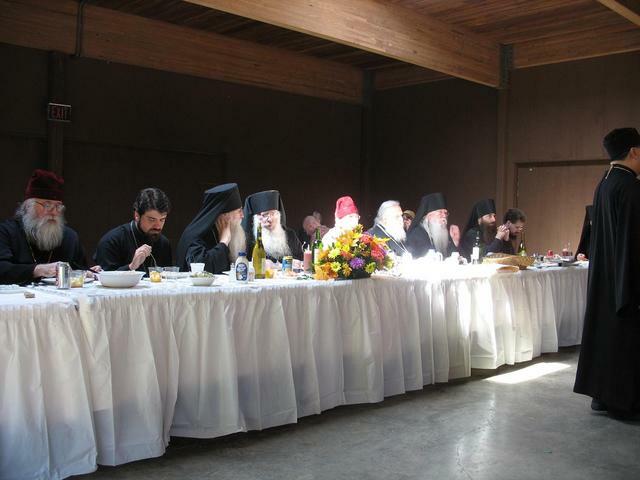 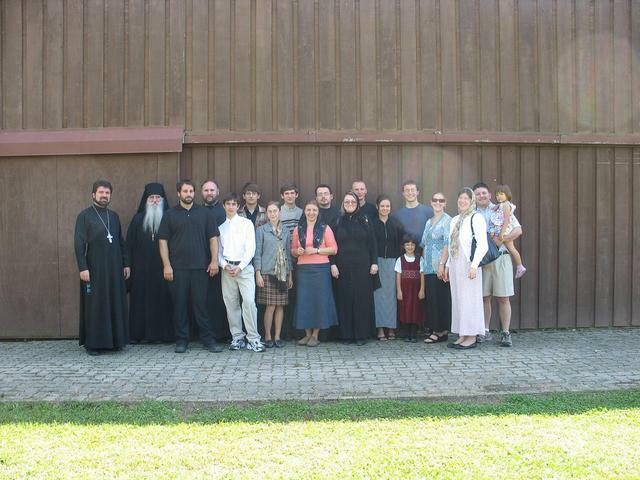 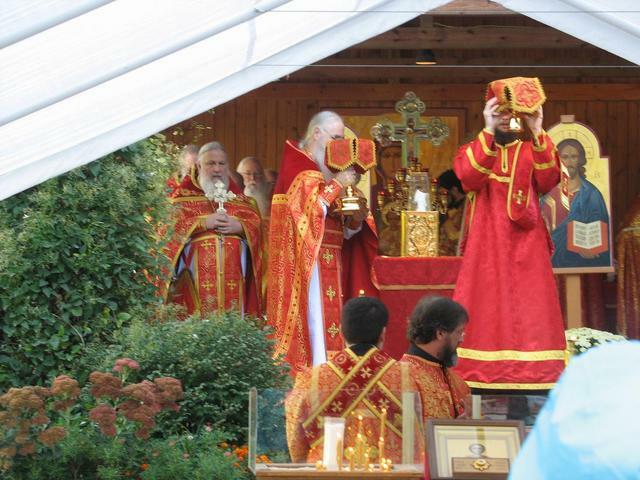 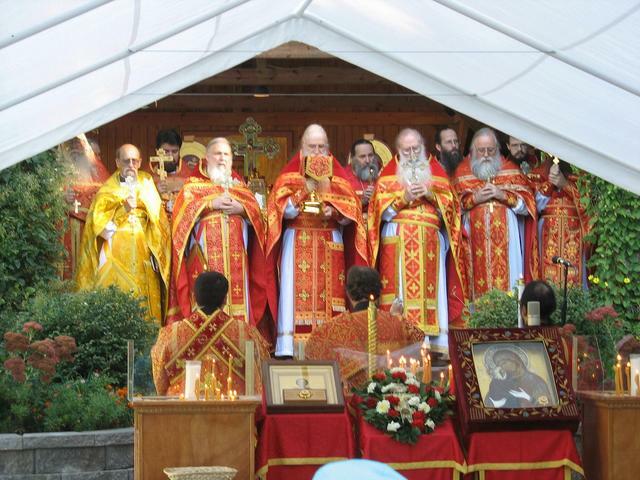 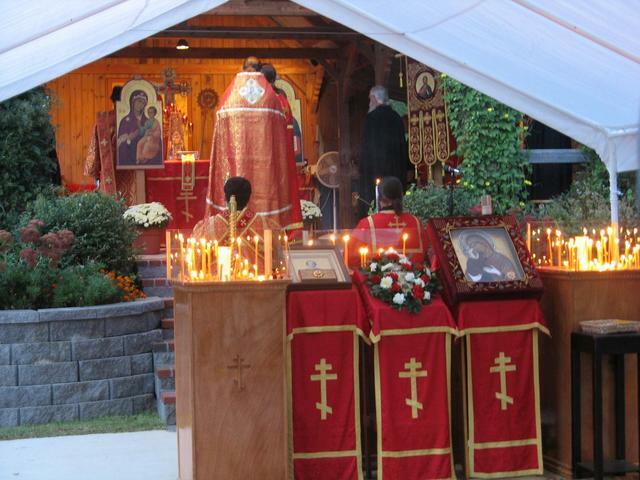 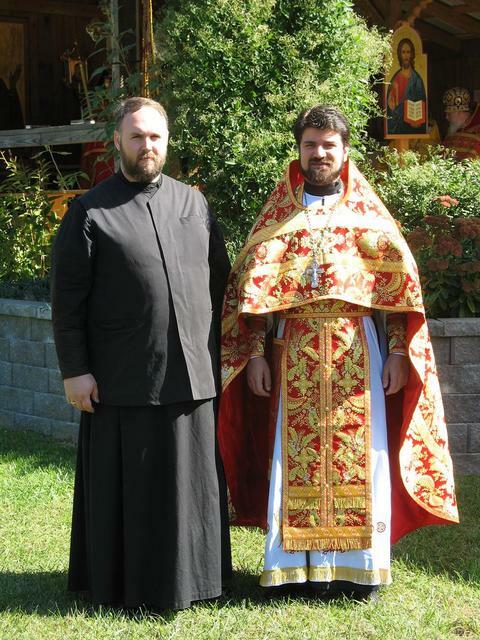 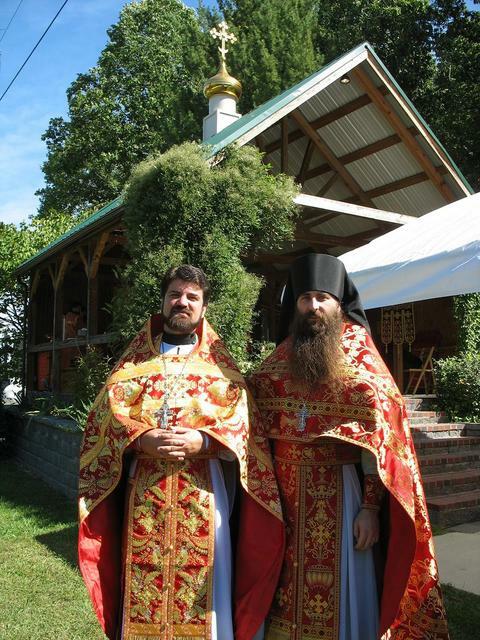 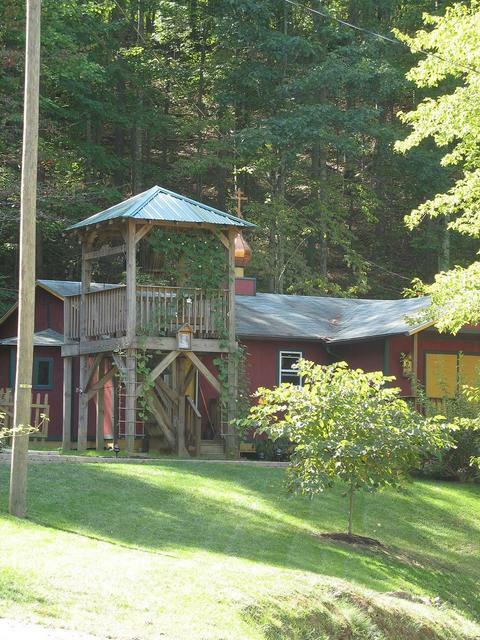 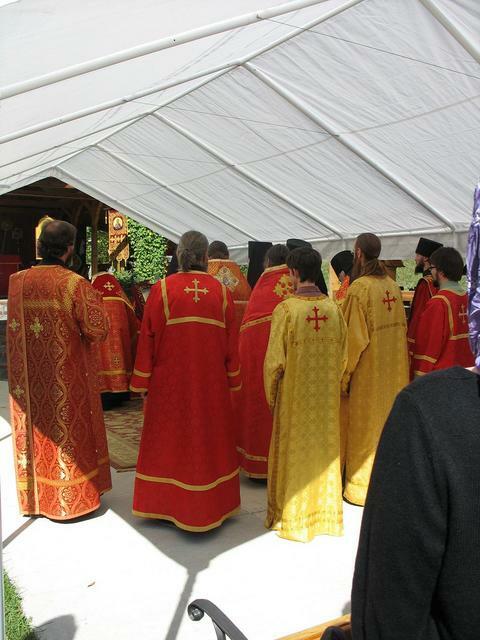 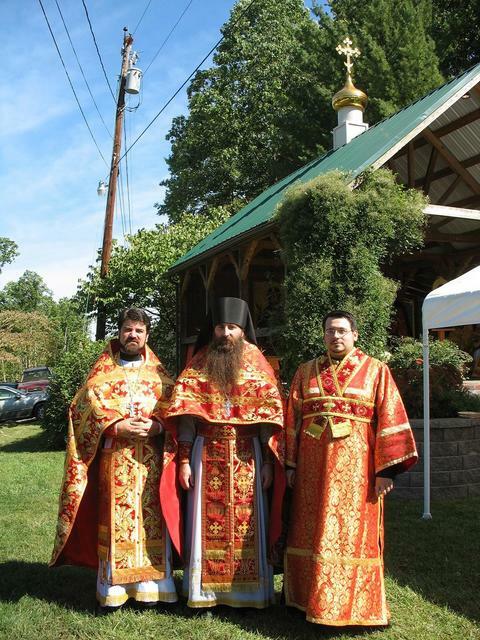 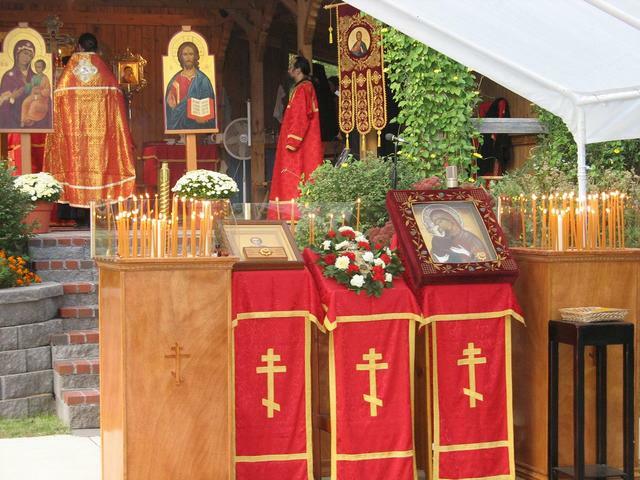 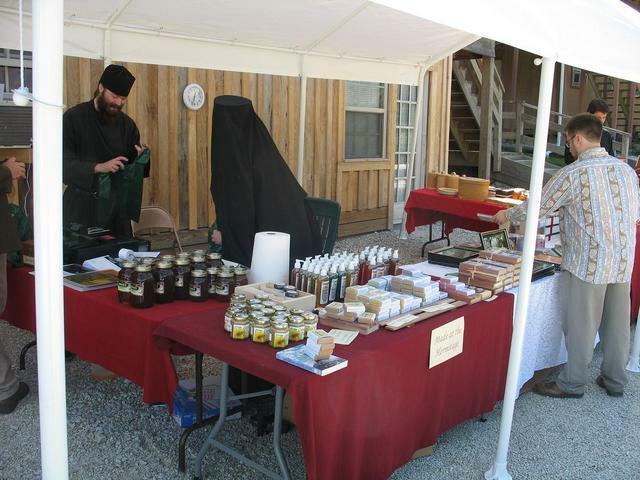 The Monastery hosts a pilgrimage weekend following the Monastery's feast of the Exaltation of the Cross. 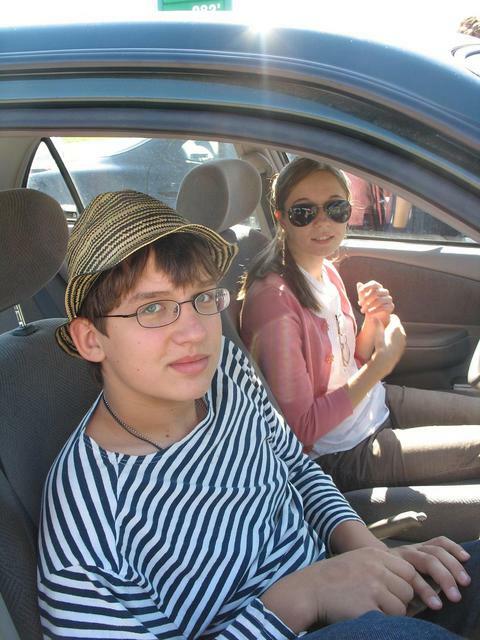 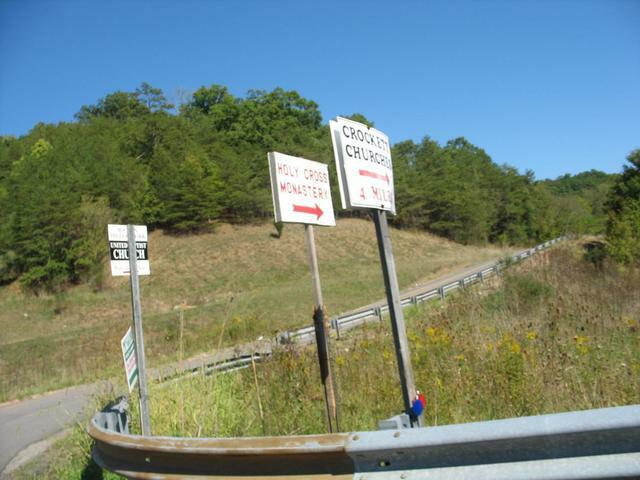 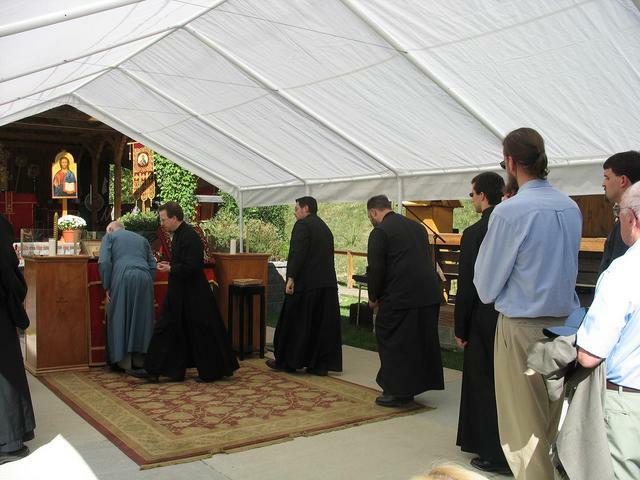 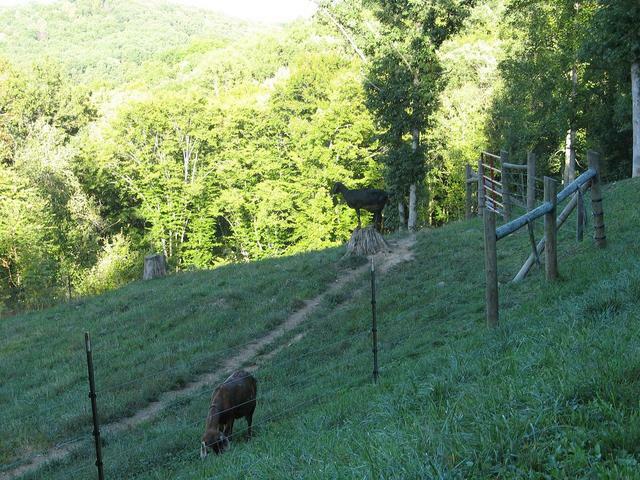 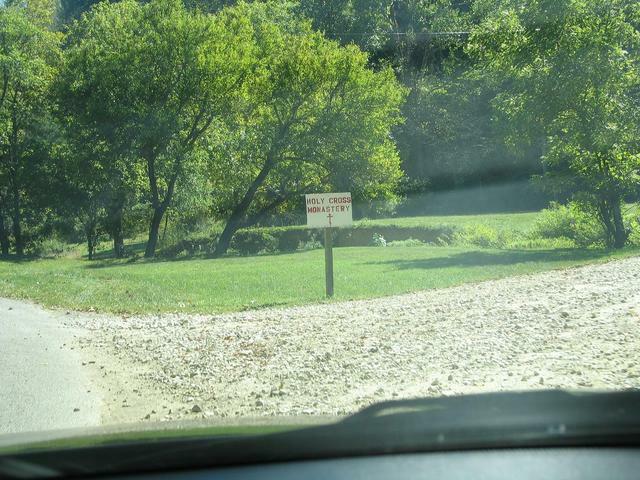 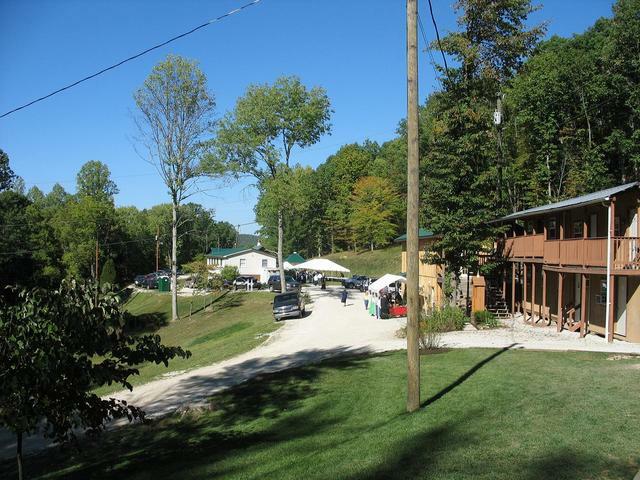 The young people attended the Divine Services, and enjoyed the wilderness surrounding the Monastery.